Over 3500 suppliers have made it onto the G-Cloud 10 framework. Now they just have to start getting business from it. The Crown Commercial Service (CCS) has gone live with the 10th iteration of the framework, which, it thinks, could eventually be worth £600m. 3,505 suppliers in all – 649 more than G-Cloud 9 – have been awarded places on the new framework with more than 90 per cent of them being SMEs. G-Cloud gives central government, local councils, NHS Trusts and other public sector bodies a way to purchase cloud-based services such as web hosting from a single, central website. 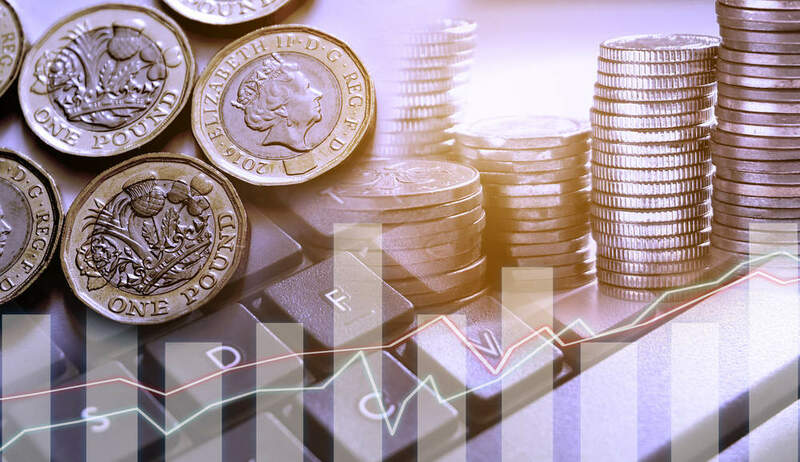 Since 2012, CCS says, more than £3bn of cloud and digital services have been procured by public bodies through G-Cloud, with 48% of that spend going directly to SMEs. Simon Hansford, chief executive of UKCloud said, “The UK government’s initial introduction of the G-Cloud framework was ground-breaking and provided a level playing field for government technology suppliers that has been copied across the world. By the numbers, 33% of G-Cloud 10 suppliers – 1,150 companies – are micro-SMEs and the total number of services listed by suppliers reaches almost 25,000, 30% more than on G-Cloud 9. Now, though, the hard work begins. The reality is, however, that for many companies, simply getting on to the G-Cloud 10 framework is not enough on its own to generate the sales anticipated. Lindsay Smith, who has written a book about G-Cloud success and failure, “G-Cloud Success, Analysed; Failure Explained” (2018) has previously pointed out that while for many 2017 was a record year, only 290 SaaS SMEs had sales in 2017. 130 had sales over £100k. But 75% of SaaS suppliers made no SaaS sales in 2017. Smith said, “Now you have succeeded in getting your product listed on G-Cloud 10, it’s time to be disruptive. You can and should make changes to your listing… because most of your competitors won’t. Check their pricing, features & benefits and submit changes to your entry that makes you more competitive.